Robotiq, leading provider of tools and software for the collaborative robotics market, is helping European manufacturers start production faster by opening its European headquarters in Lyon, France. This recent international expansion comes a month after Robotiq successfully raised $31 million in funding from Battery Ventures. A walk in Lyon, between Saône and Rhône. The European market is one of Robotiq’s top priorities, and the new office is a strong testament to the company's commitment to serving the growing global cobot (collaborative robot) market. This new location will help Robotiq expand its local operations and better support the company’s international partner ecosystem in response to increasing demand. Currently, Robotiq’s thriving partner channel consists of over 190 distributors in more than 48 countries. The Lyon facility will focus on distribution and partner support, and serve as a hub for technical training seminars attended by Robotiq’s Europe-based customers and staff. The company has already begun recruiting countrywide for its Lyon-based positions, with the goal of growing the number of Robotiq staff by 4 times its current size. 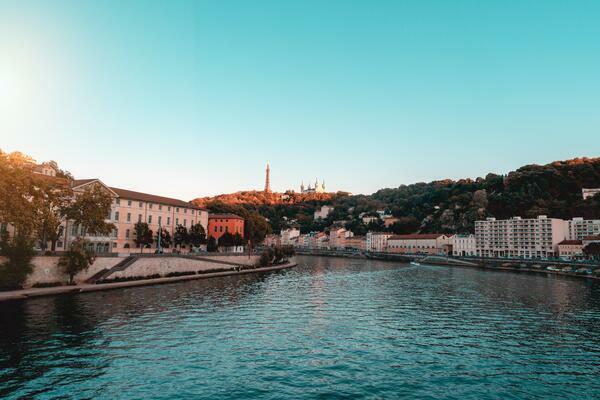 Robotiq is opening its European headquarters in Lyon, France. Robotiq is committed to helping manufacturers start production faster by reducing time spent on non-value-added tasks, while improving productivity and leading to a quicker return on investment. In addition to Robotiq's specially designed plug-and-play grippers, Robotiq makes force sensors, camera technology, and related software. The company's products help manufacturers struggling with labor shortages on factory floors by freeing up human hands to focus on higher-value work. At Robotiq, we free human hands from repetitive tasks. Our tools and know-how simplify collaborative robot applications, so factories can start production faster. Robotiq works with a global network of connected robot experts who support their local manufacturers. We are the humans behind the robots: a team of passionate people in an employee-shareholder cooperative working with an international network of partners. Do you want to get to know us? You can meet all of our team members, one at a time by reading their profiles on Meet our Team. 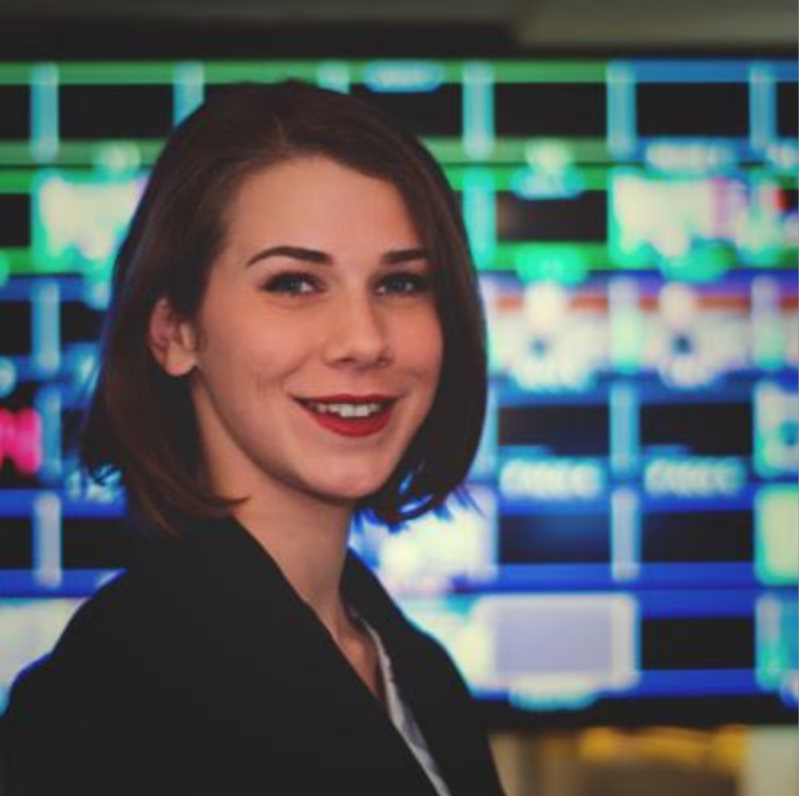 Romy is a marketing content coordinator at Robotiq. She focuses on sharing Robotiq's voice worldwide by enhancing and managing its content. Romy brings her international experience and several years' experience as marketing manager. With her passion for helping people, she hopes to bring valuable content to Robotiq's audience specially through the blog and social media.